Working from home is full of advantages. One of those is the ability to spend more time with your family. Too many work at home marriages are ending badly – but yours doesn't have to. Working at home will require you to be intentional with your time in both your business and your marriage. It will be hard work, but after 7 years of work at home hustle, I can tell you, it is worth it! 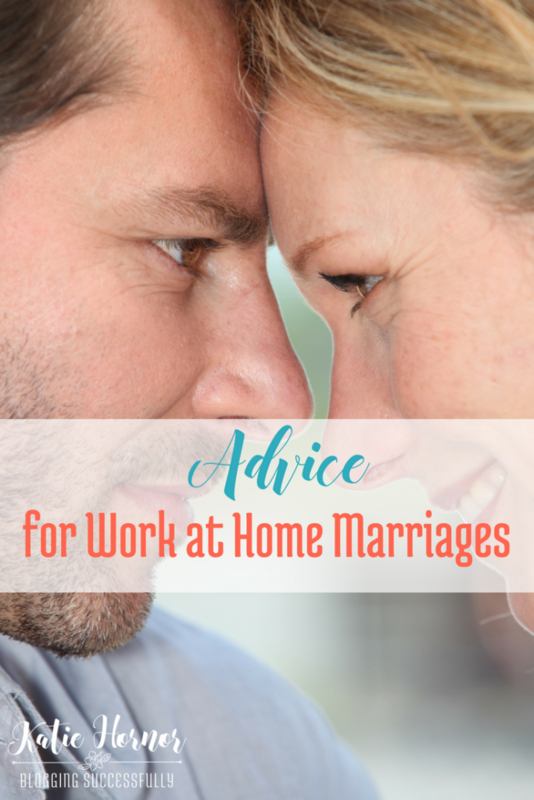 Use these 4 tips on how to stay happily married while working from home that I shared on Robin Smith's blog, and your marriage won't have to end up another statistic. See the rest of the posts in our Como Blog Connection Launch Tour HERE.